This is a heavy car. Though the mesmerizing top mechanism weighs in at just 200 pounds, the rest of the platform hits the scales at a full 453 pounds over the hard-top coupe, which bumps the curb weight to a smidge over two-tons. 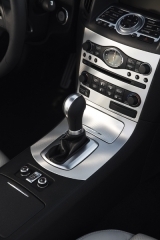 Also, with the top down, the trunk is a joke, making the Saturn Sky’s boot look like an SUV. Seriously, anything bigger than a loaf of bread won’t fit. 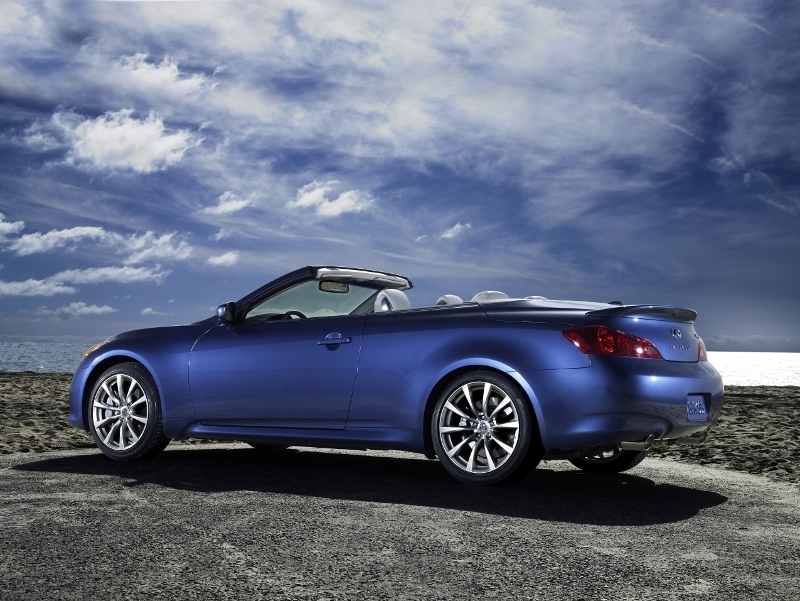 The Infiniti G37 Convertible offers an affordable blend of luxury and performance that its competitors simply can’t match given its (assumed) base price. 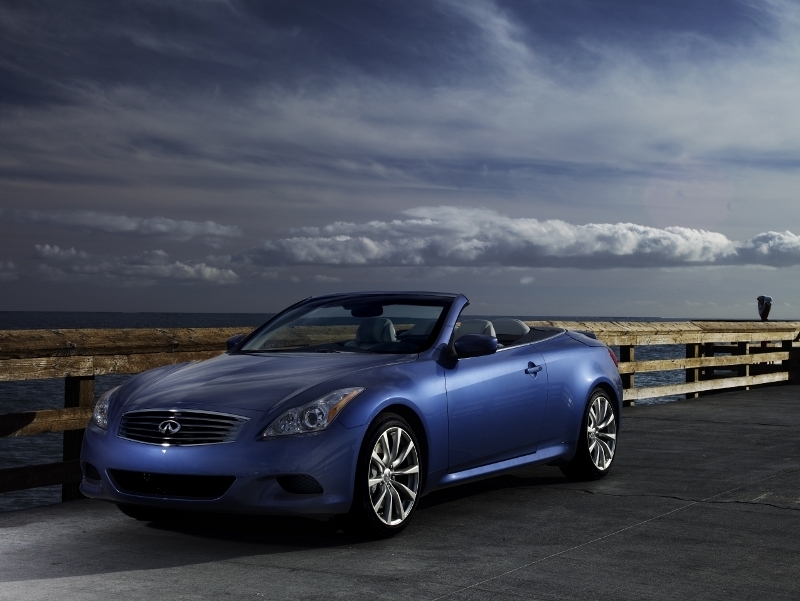 Infiniti’s first convertible effort in more than a decade manages to soften the line between rag top and hard top with its ingenious retractable roof and the company’s attention to climate control make this one convertible that’s easy to live with in any climate. Though the car tends to weigh a little more than we would prefer in a sporty ride, extra heft is something unavoidable in a convertible. 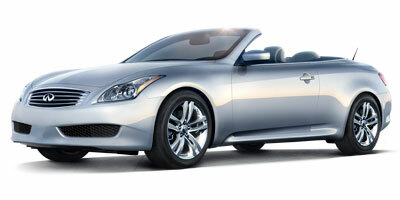 But overall, there’s little to be disappointed with when it comes to the 2010 G37 Convertible.